James M. Ijoma is a talented child. He is an excellent artist and his drawings are evident in his work. 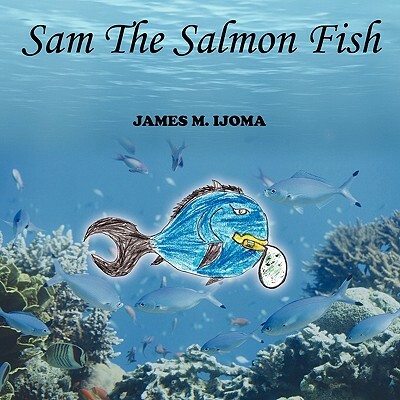 In Sam the Salmon Fish, written at the age of eight, James combines his artistic and literary skills in a brilliant and imaginative fashion in this fish tale. Sam the Salmon Fish is an interesting portrayal of determination, friendship, and love in a way a child can easily comprehend. Ten year old James is currently in grade five and attends Blessed Teresa of Calcutta School in Mississauga, Ontario. He lives with his parents Phillip and Anietie, and little brother Michael.